In a small-sized pot on a low heat, combine a ¼ cup of Australia’s Own Organic Almond Milk, star anise, vanilla bean pod and scrapped seeds and cinnamon, stirring slowly with a wooden spoon for 2-3 minutes. Add remaining Australia’s Own Organic Almond Milk and Barley+ Porridge Traditional and continue to cook for an additional 3-4 minutes, stirring continuously until the porridge is thick and creamy. Add a little more milk if the mixture becomes too thick for your liking. Discard the star anise and vanilla bean pod. 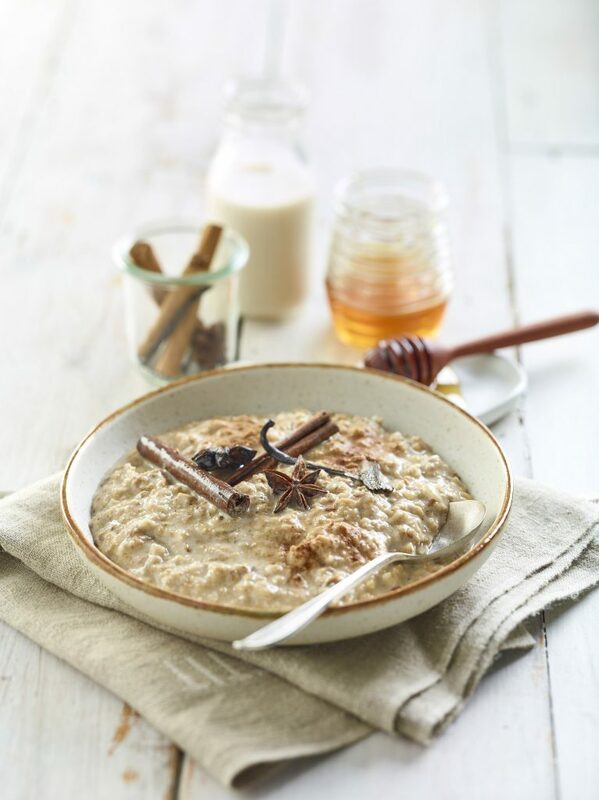 Spoon the Barley+ Porridge Traditional into a bowl and serve immediately.